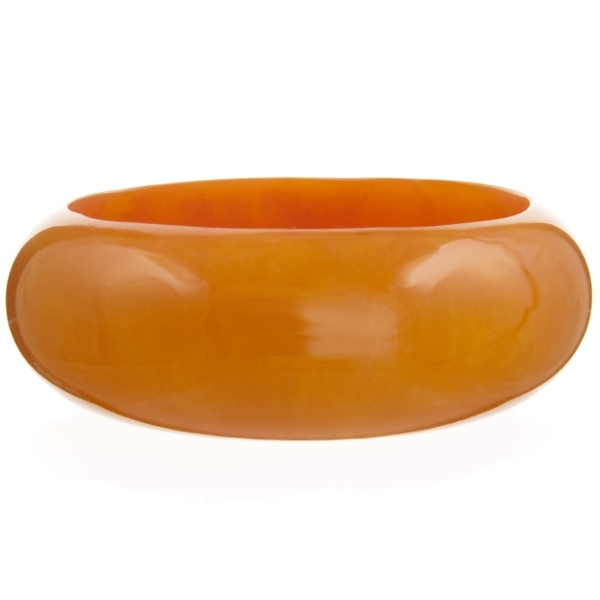 This season wear bangles and lots of them! 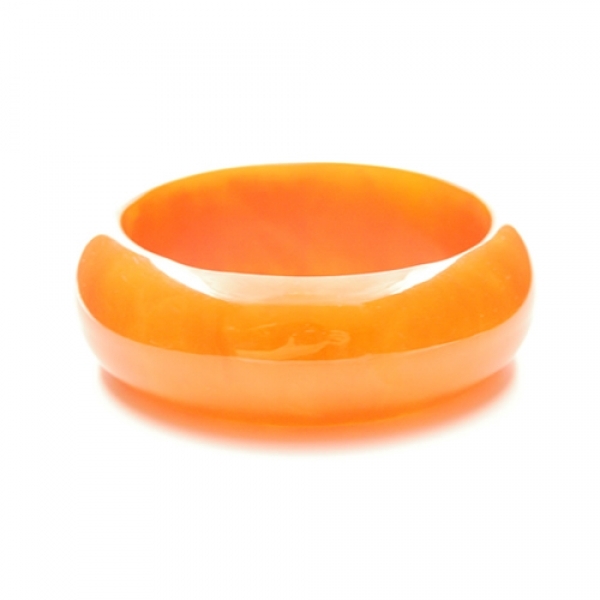 This large orange bangle has a smooth finish and is made from resin. Wear alone for a flash of colour or pile on different colours to create a fun and fashionable look. 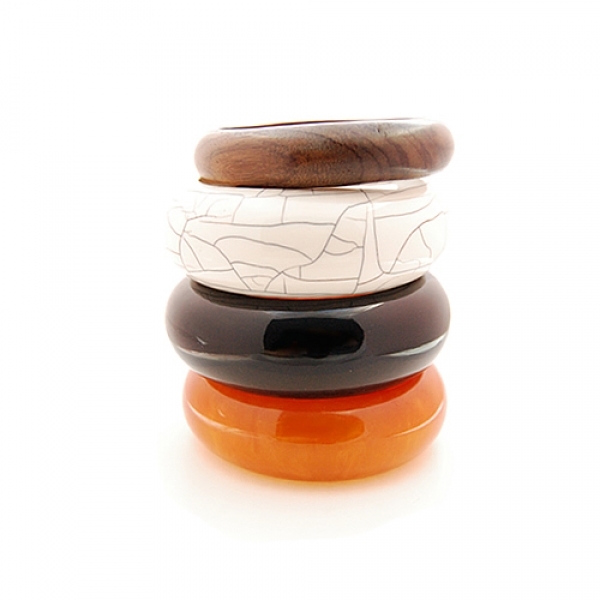 Approx diameter: 3"